And just like that, the Holiday Season is upon us! And to make life a little easier for you, we've brought back our Quick Ship Program. As in seasons past, we've stocked up on our best selling styles in best selling colors, ready to ship today. Here are some of our favorite Holiday Scenarios, all made better by a little oomph: 1. "My in-laws are coming . . . for days! Help me spruce up the guest room!" - Simple! 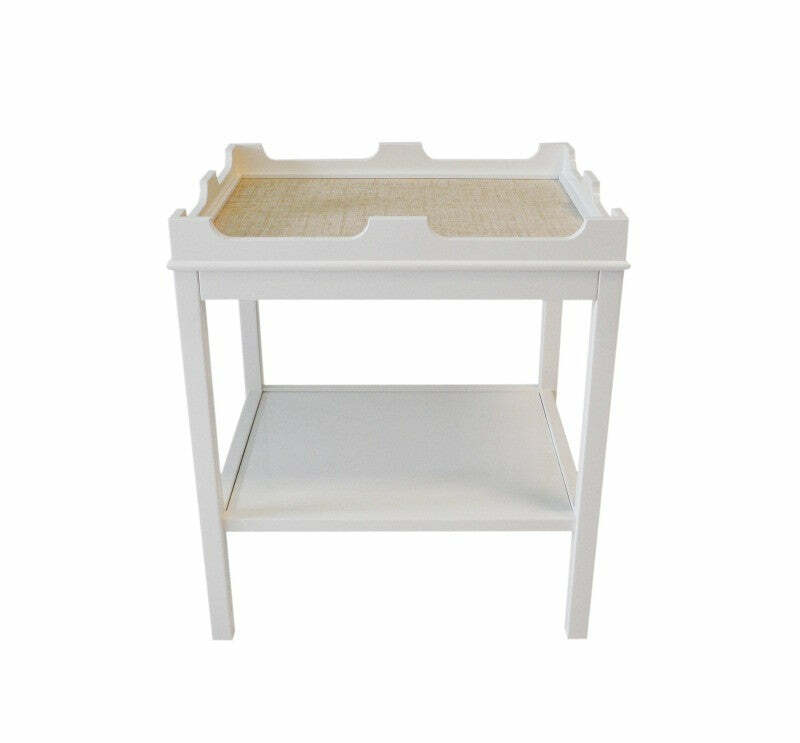 Edgartown Side tables are perfect beside a bed. Large enough to hold any number of books, magazines, ipads and festive libations. Our lacquer is incredibly rich and elegant and our designs were created to look great with everything you already have! Your bedrooms will look so good, the in-laws will never leave them! 2. "I'm expecting a crowd, what am I going to do with them all?" 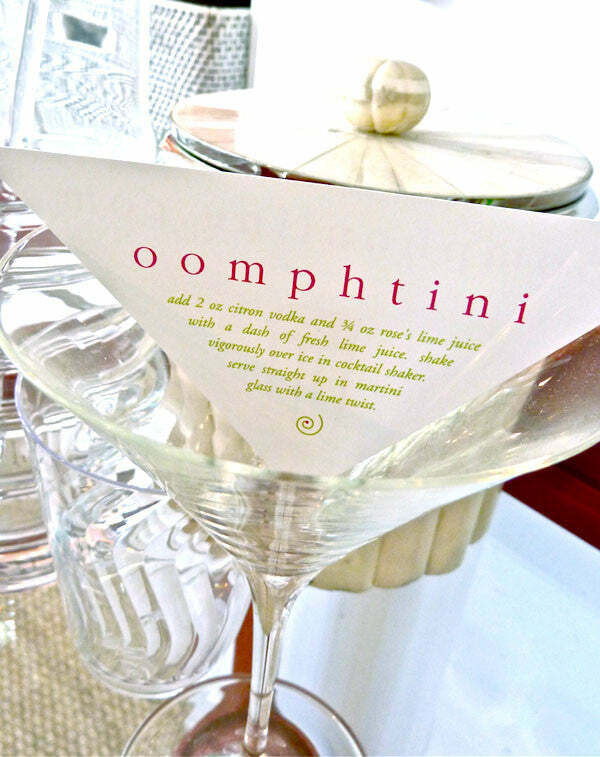 - Below is our Martini Recipe - start shaking. 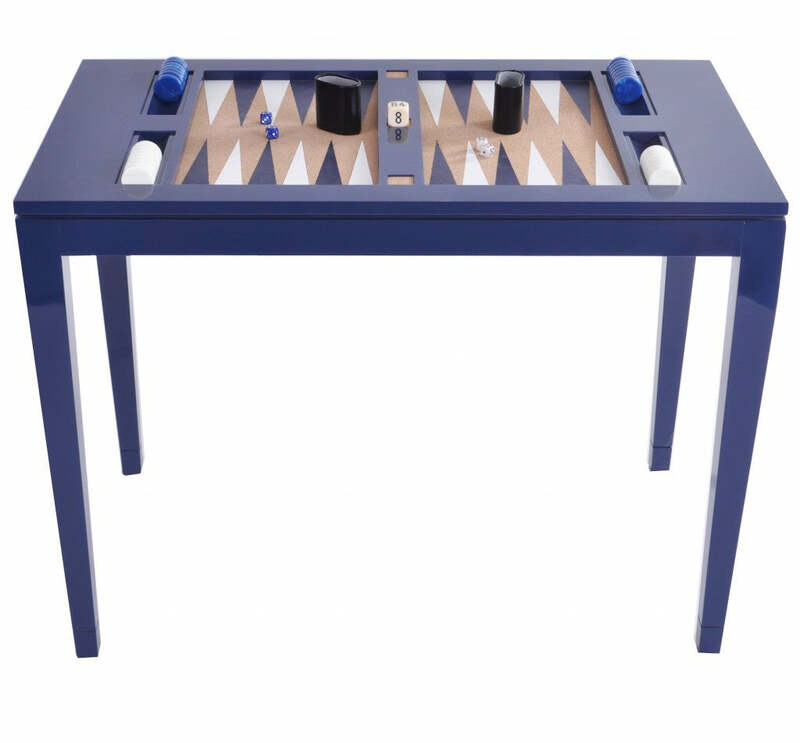 It pairs quite well with a Backgammon Table! It's more fun than a puzzle and will create a little friendly competition amongst family and friends. Roll the dice and the fun begins! 3. "Where will all these people sit?" 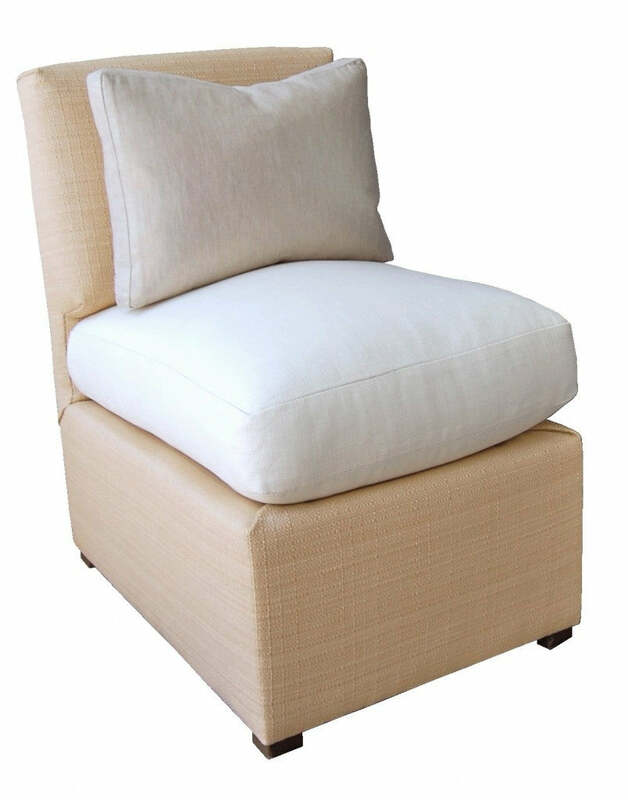 - Our classic Billy Baldwin-style slipper chair has been a best-seller since we introduced it. Small enough to fit just about anywhere and comfy enough for even Santa. The Raffia frame is a modern day neutral, and can freshen up the look of any room. Even better in pairs. 4. "I need a great gift for my husband (the man who seems to have everything)." 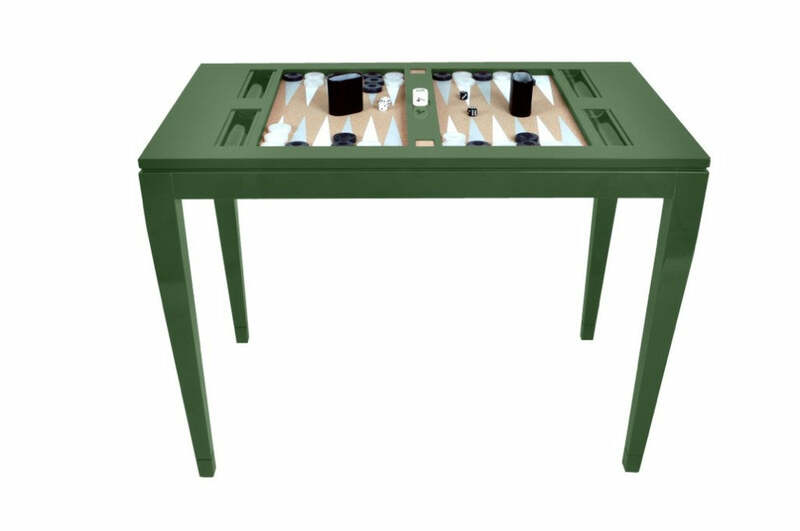 - Two words: Backgammon Table. Best Present Ever. And for Holiday - we have created a very special color - PEALE GREEN - the perfect Gentleman's green. Red Bow optional. 5. "I'm hosting a Christmas Party! Yikes! I need to add a little glamour to my home before the big night!" - Nothing adds to a room like elegant lighting. Gorgeous lamps are the home accessory of the moment and we've got some of the best in the business. 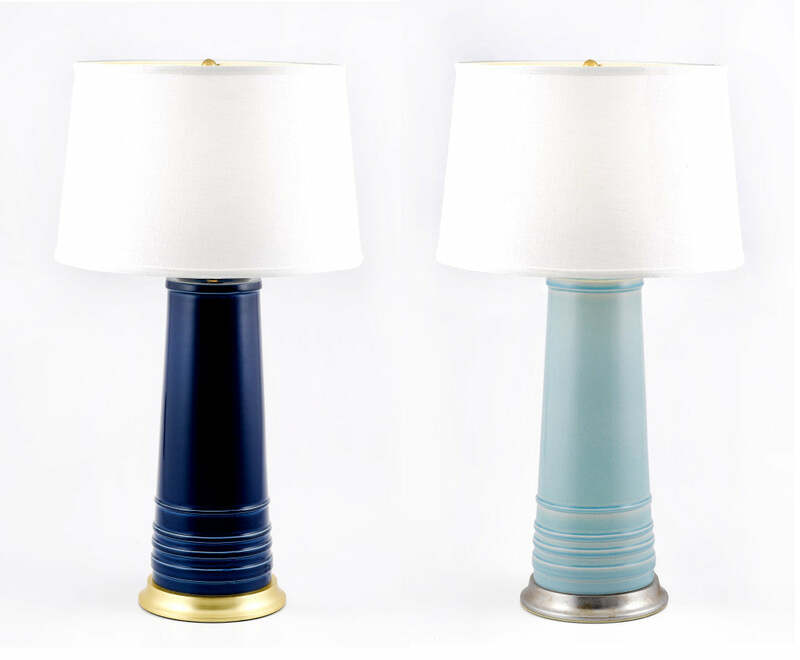 Hand-made ceramic lamps, perfectly scaled, and finished with a luxurious glaze. A pair (or two) will amplify the space and bring your glam-factor to the next level! We have so much more to offer! Quick Ship will run until December 15 - our last day to order to arrive in time for the Holidays. We'll be adding new items all the time, so be sure to check back! But hurry, when it's gone, it's gone.